Updated Tahoe Park Gem! 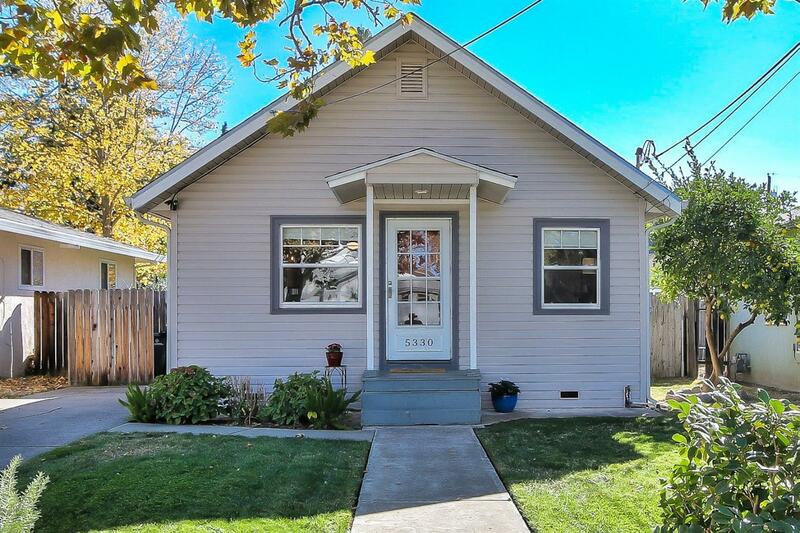 Adorable cottage lives large w/ its open floor plan & vaulted living room ceiling. Beautiful kitchen w/ ample cabinets, counter space, dining bar, & built-in desk. Spa-like bathroom w/ built-in cabinetry & deep-jetted tub, 3rd bedroom could be office or playroom. Crown molding, dual pane windows, & Lg indoor laundry rm. Entertainer's patio w/ gas grill, low maintenance yard w/ grass area, updated sewer line 2014. Convenient location & close to UCD Med Center too!